Love is in the air and we can all fill the ambie nce…. Are the fish also feeling the love? To hobbyists, they are certainly feeling the love. To Traders and exporters it might not be exactly the same, following the space restrictions that are time to time put on shipments by the airlines. The reason is simple; too many gifts being transported to loved ones. Since I also want to send our African fish to our esteemed customers, I had to come up with better solution to this. Space restrictions are not only happening during Valentine’s Day but also other holidays in the season of the year. When it is holiday a lot of travel and shipping is done by majority of transportation means. So is with the Airlines. They want to deliver as much love to many people as their possibility. When one has limited options then, there comes a moment of improvise and coming up with ways that will be beneficial to clients despite the limitations. Especially since our clients are our important part of business. On this note, Kenya marine center had to work on the packing ratios where by making sure we limit the weight up to 30% per box. Like a new discovery, our new methods worked and we have successful shipments to all our consignees. 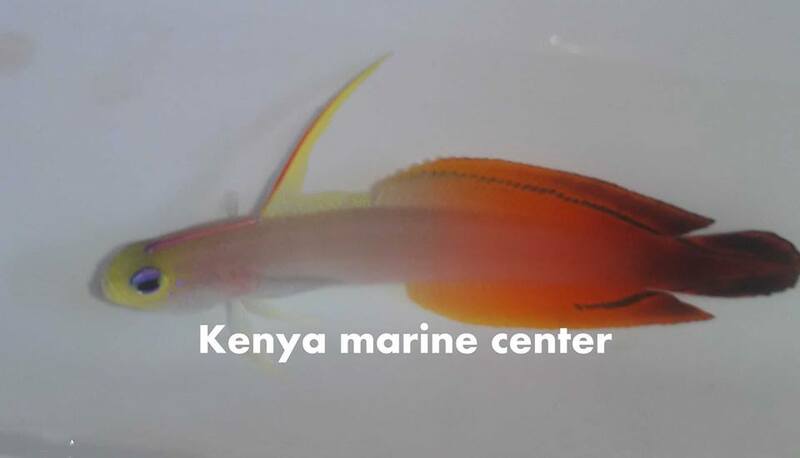 At the end of it, Kenya marine center continue supplying quality African fish in large quantities as the customers continue enjoying happy fish! 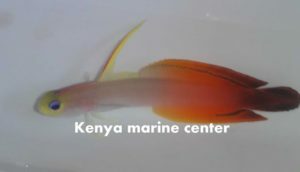 The fish and inverts from Kenya Marine Center can be found in aquariums across the globe. 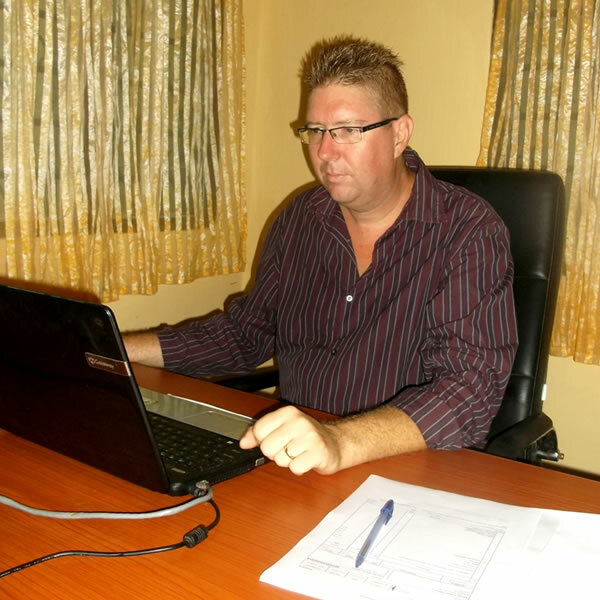 The company currently delivers fish across five continents. Working with wholesalers, trans-shippers and big retailers of tropical marine fish and inverts. Achieving a presence in the major cities across the globe has been made possible by the correct partnership with major players like Lufthansa. This ensures that the fish reach customers in good health. To ensure that the quality of fish is always of high standards, the company has experienced fishermen and has a great health management system for the livestock within the system. As a member of Ornamental Fish International, the company follows international best practices in fish and inverts handling and packaging. KMC is strongly committed to the code of ethics by OFI. There are still other places in the word where chemical fishing still takes place despite being illegal in many countries. 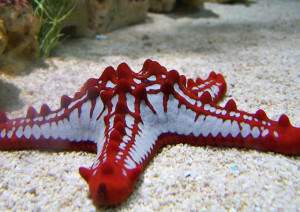 Apart from side effects on human beings, cyanide which is commonly used kills coral reefs and other life forms that rely on them. 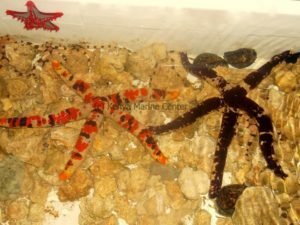 Kenya Marine Center is a strong advocate of safe fishing methods, hand, and net fishing. The company does not only keep this as policy but has also produced education content on the best fishing practices and shared on various platforms. 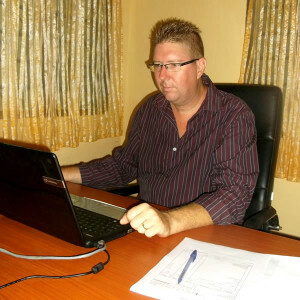 Jochen Federschmied the founder and CEO of Kenya Marine Center notes that the success of the company has been pegged on the continued training of the permanent employed fishermen in the use of unique traditional fishing of using long and scoop nets as the baseline for the company’s success. “We began with sustainability even before this word came in fashion” Jochen says. 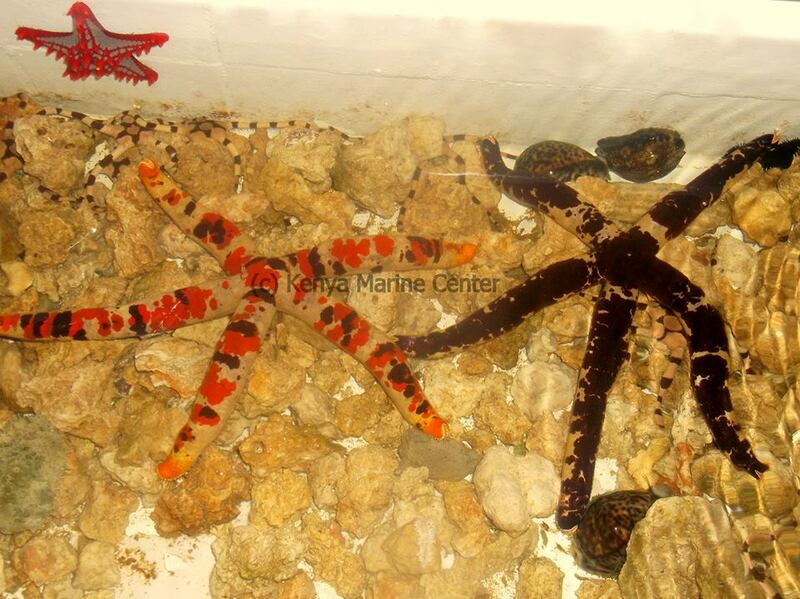 Kenya Marine Center is committed to quality and if you ever wondered where your next shipment is going to come from. 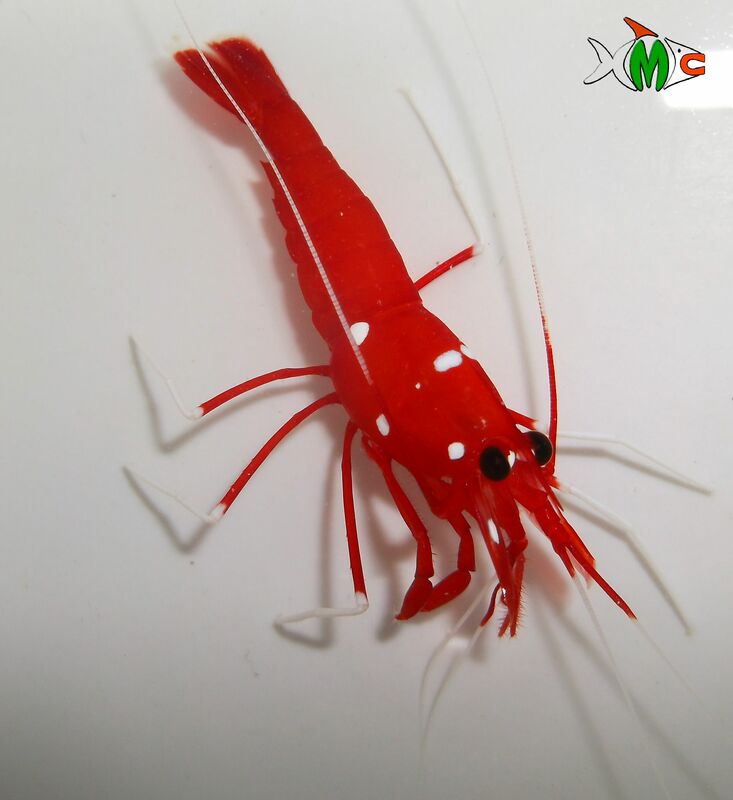 Look no further, contact one of the largest suppliers of tropical marine fish and you will be happy that you did.